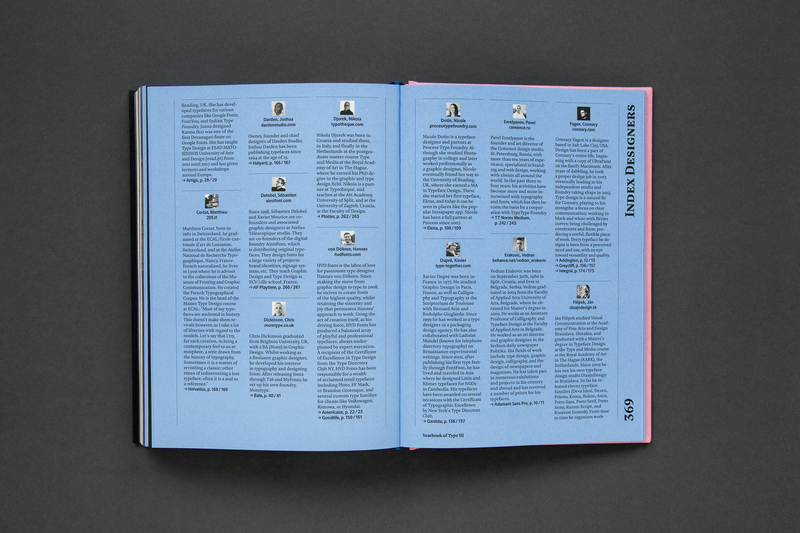 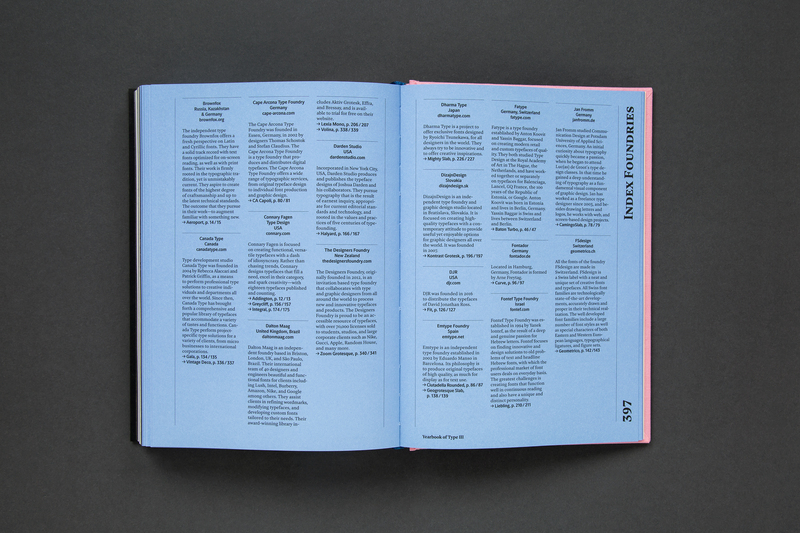 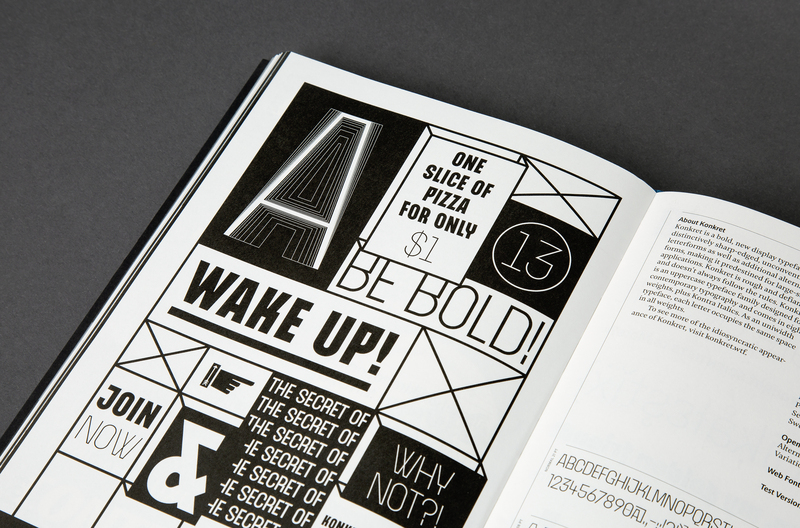 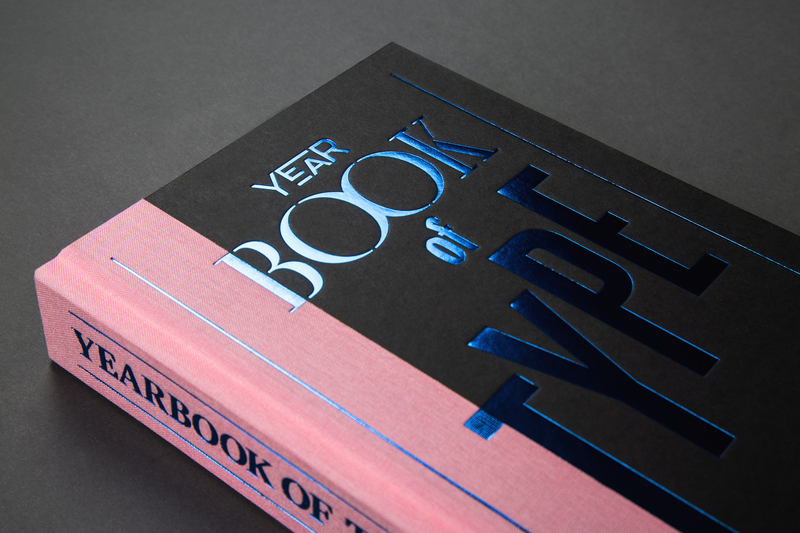 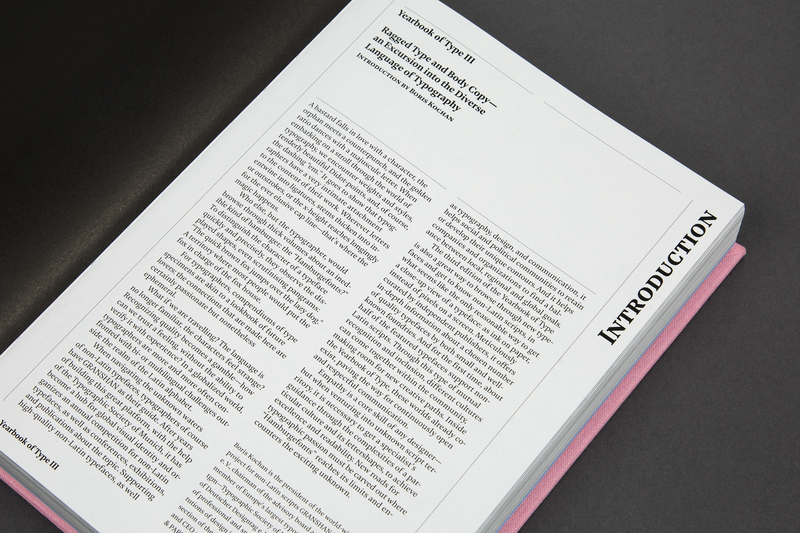 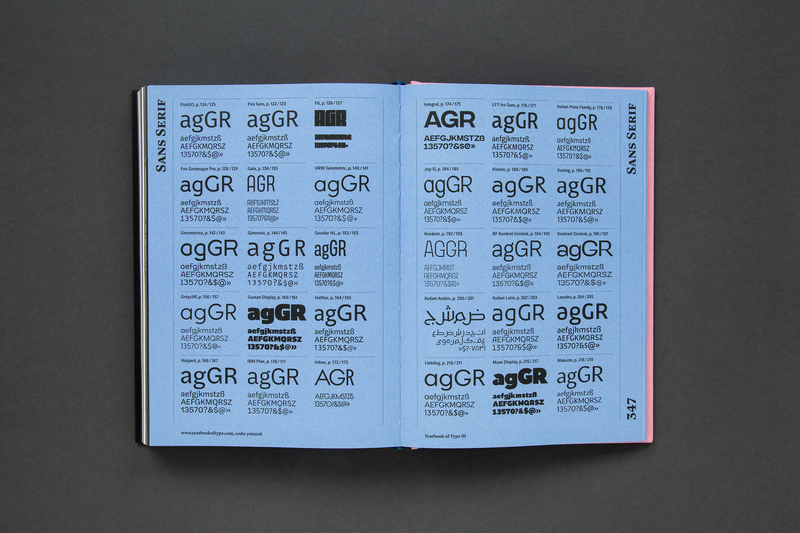 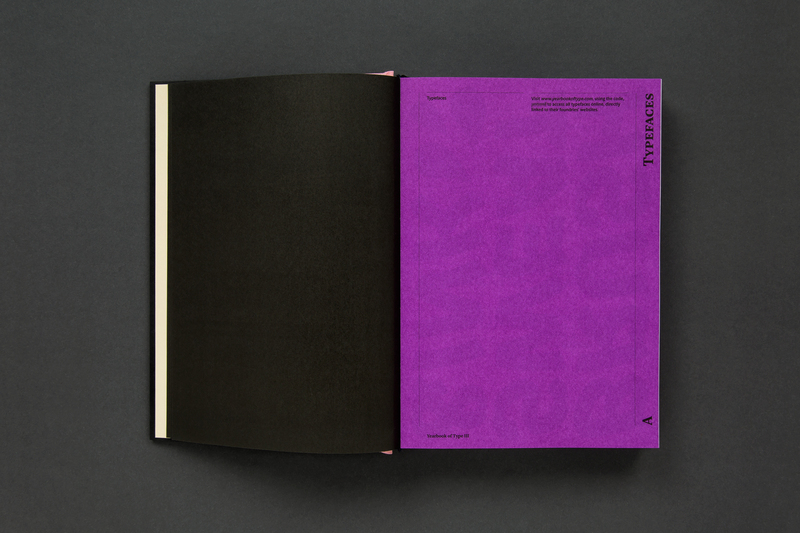 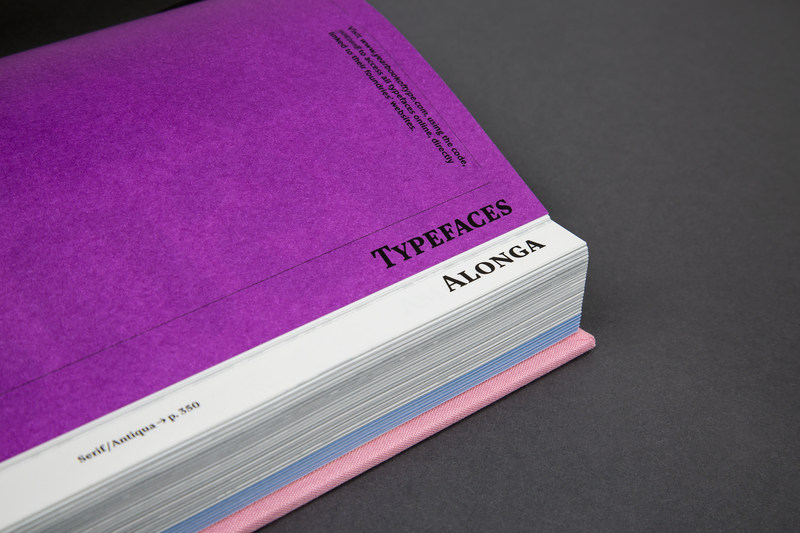 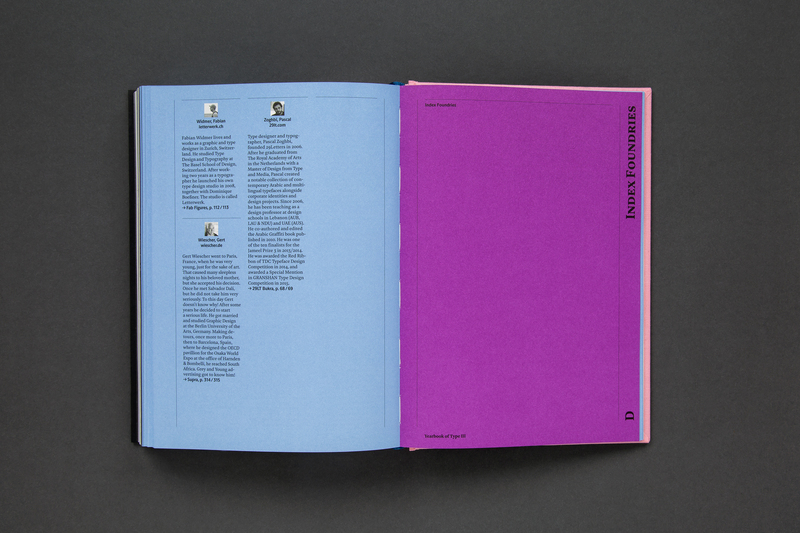 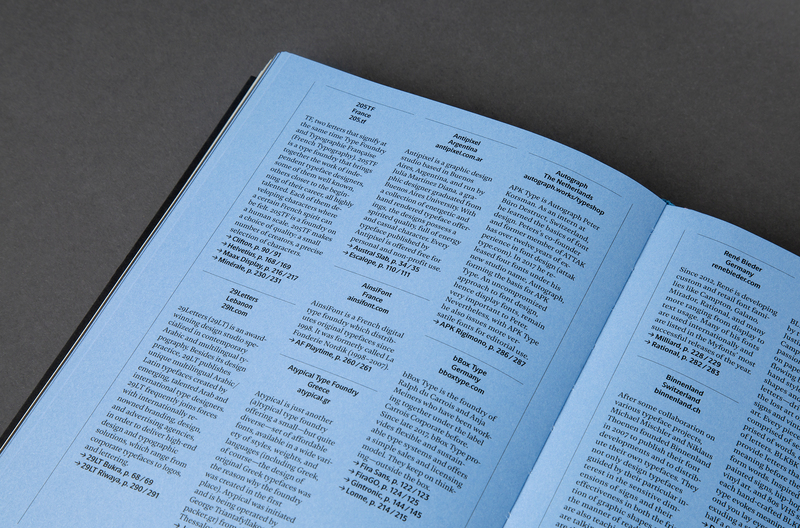 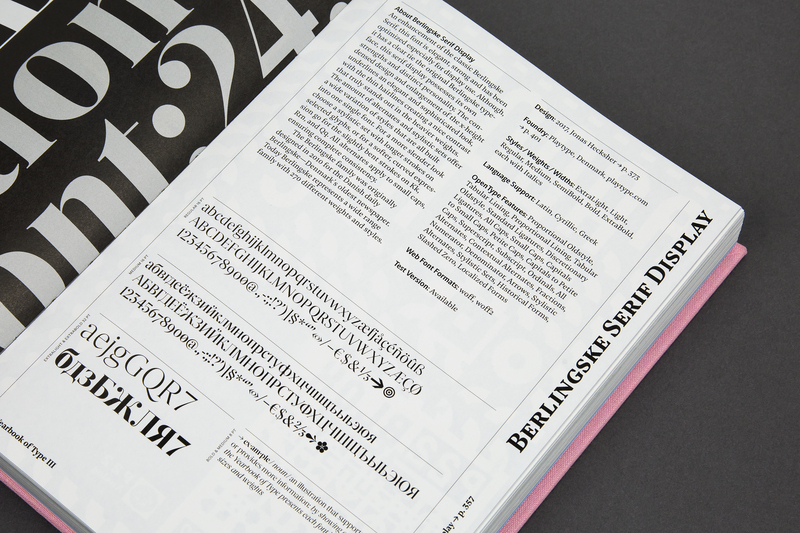 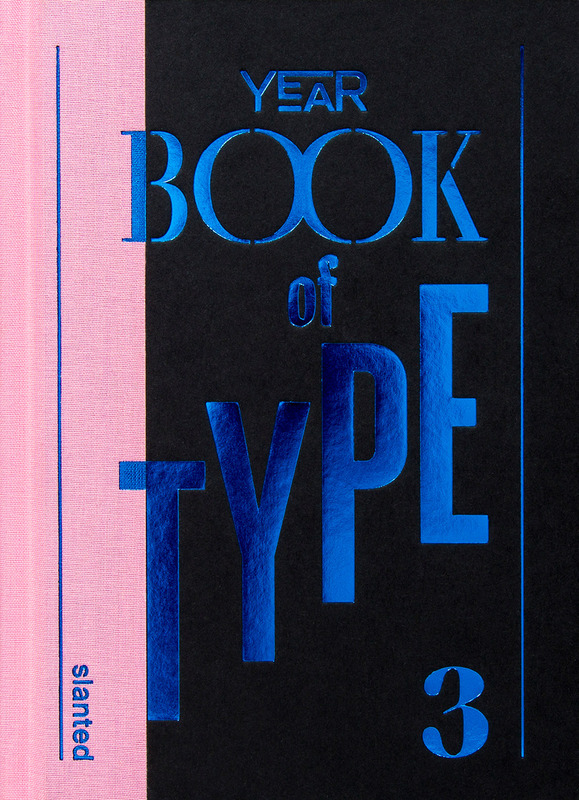 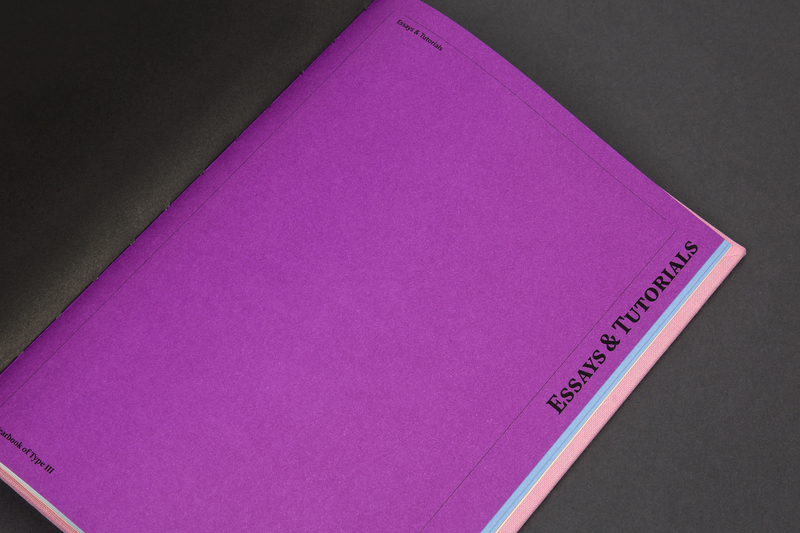 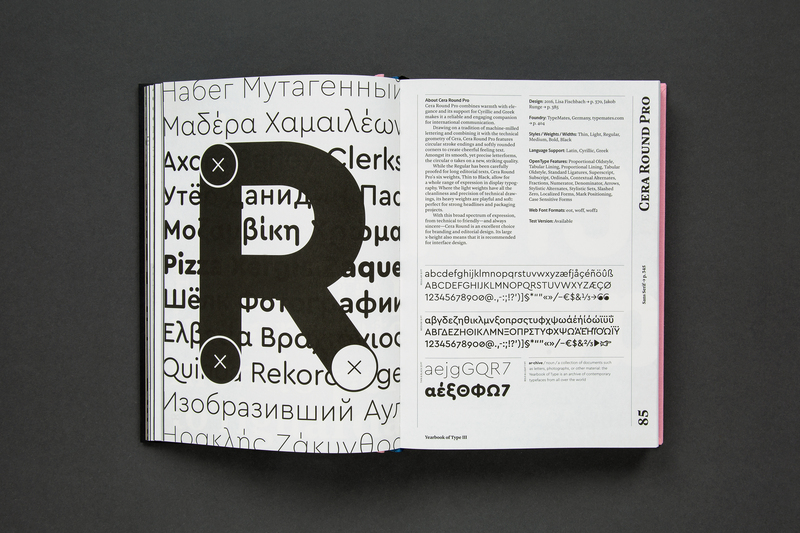 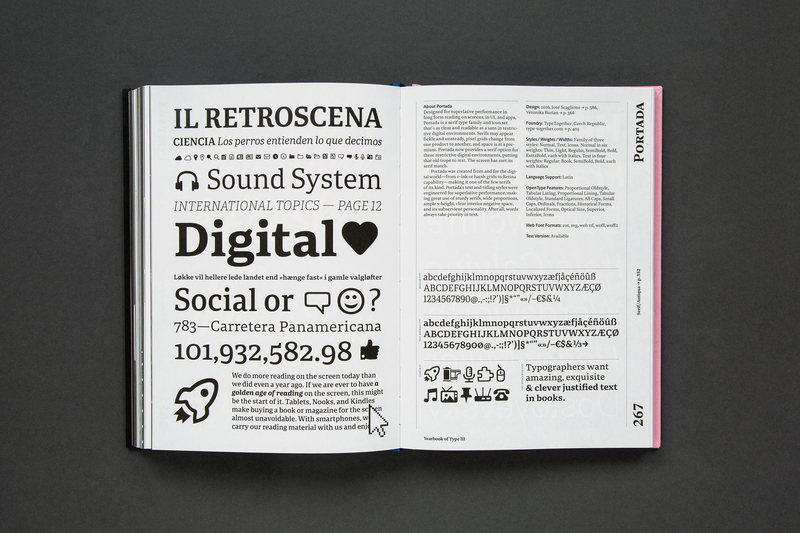 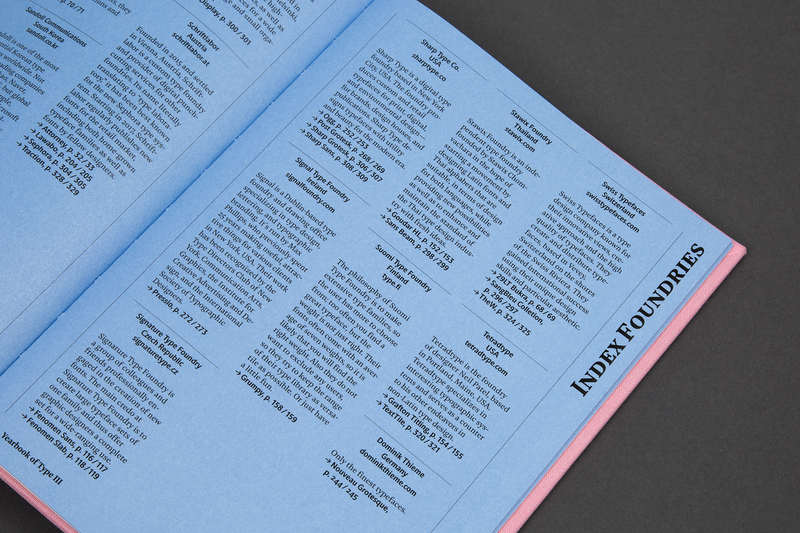 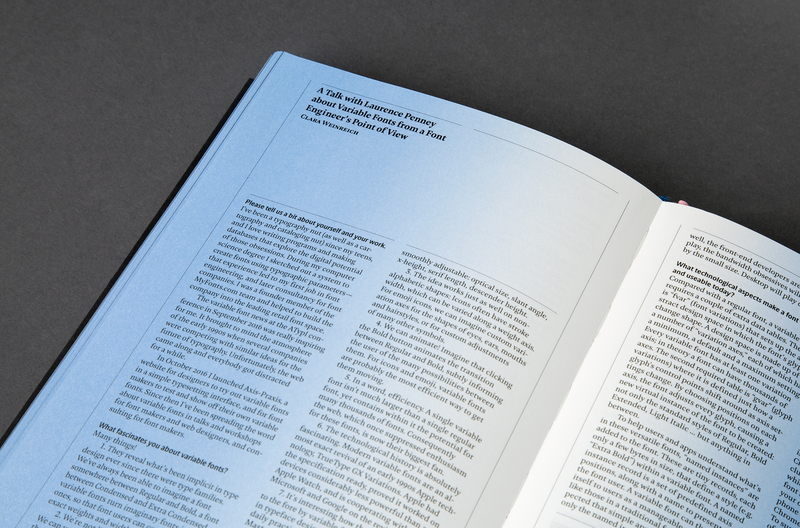 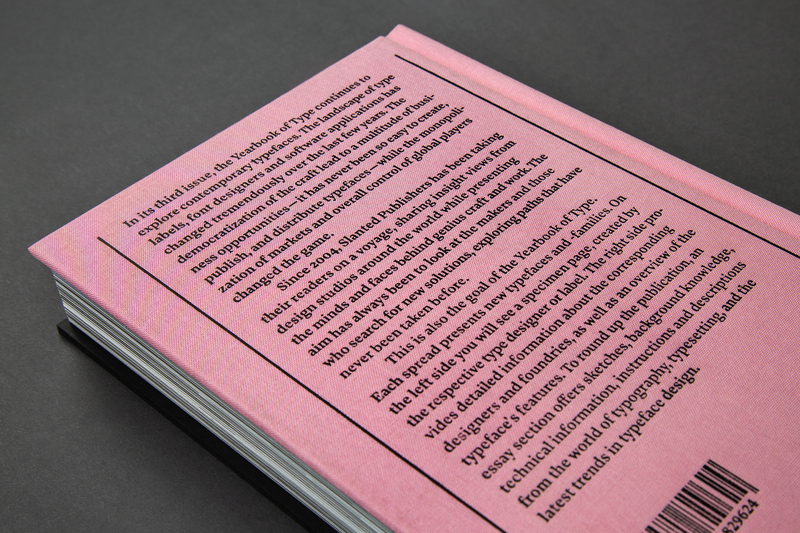 The Yearbook of Type presents an independent selection of new digital typefaces created all over the world—from larger publishers to smaller, independent typographers and foundries. 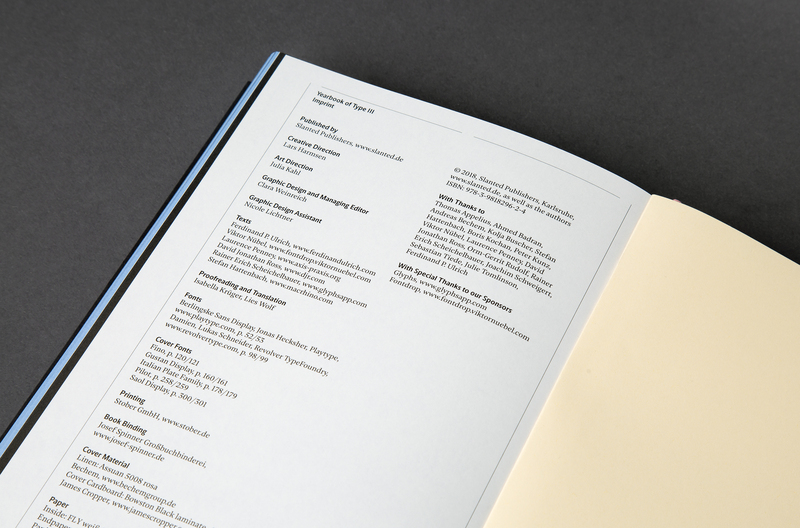 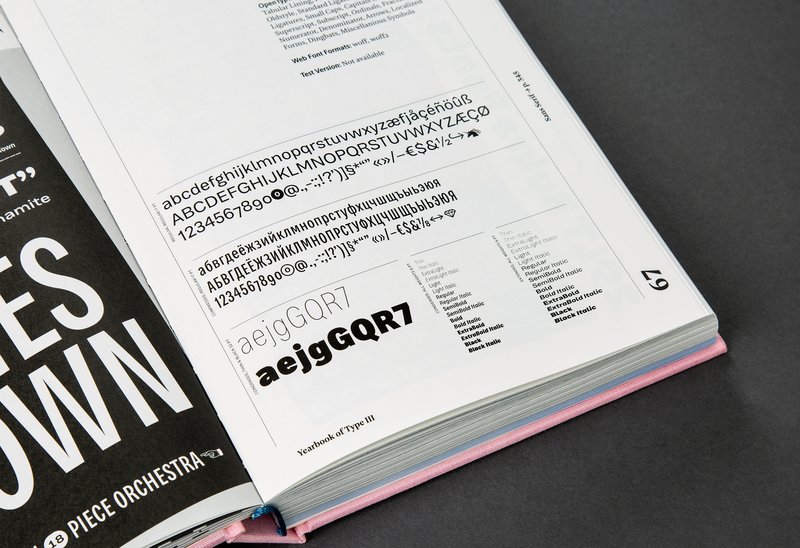 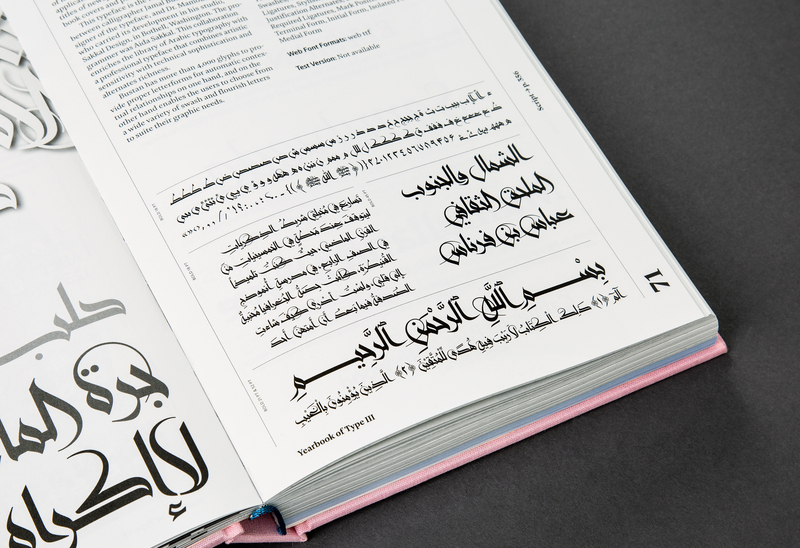 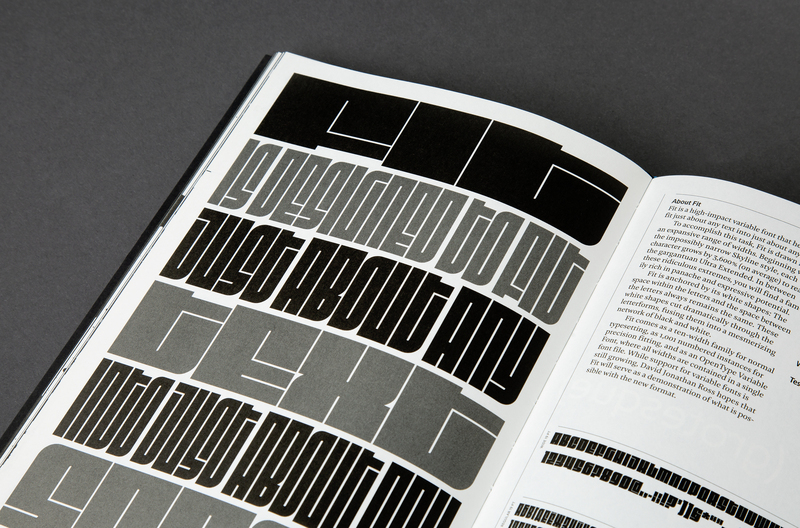 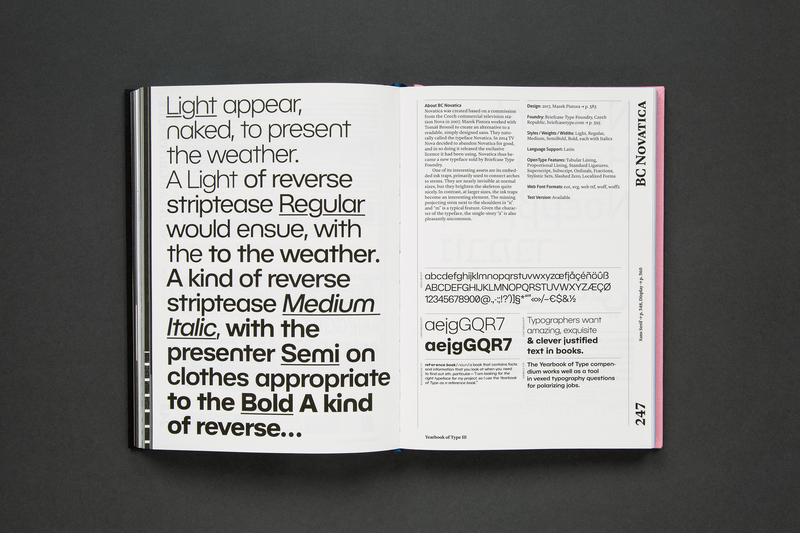 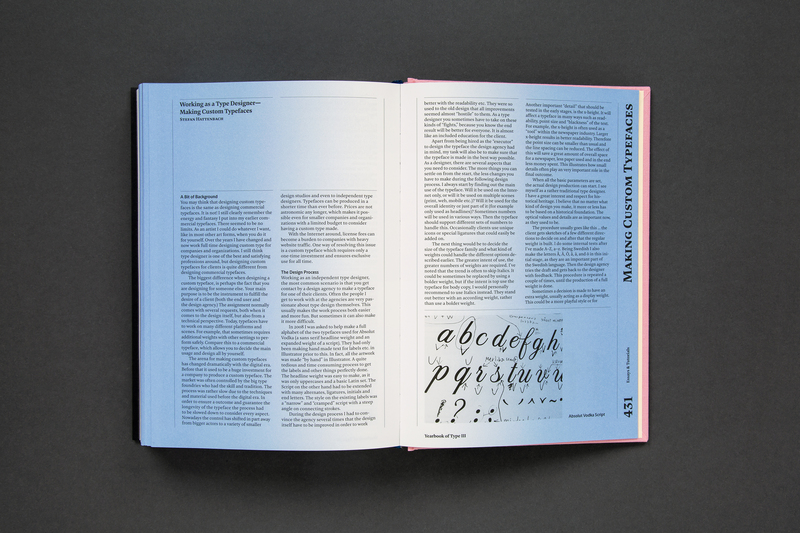 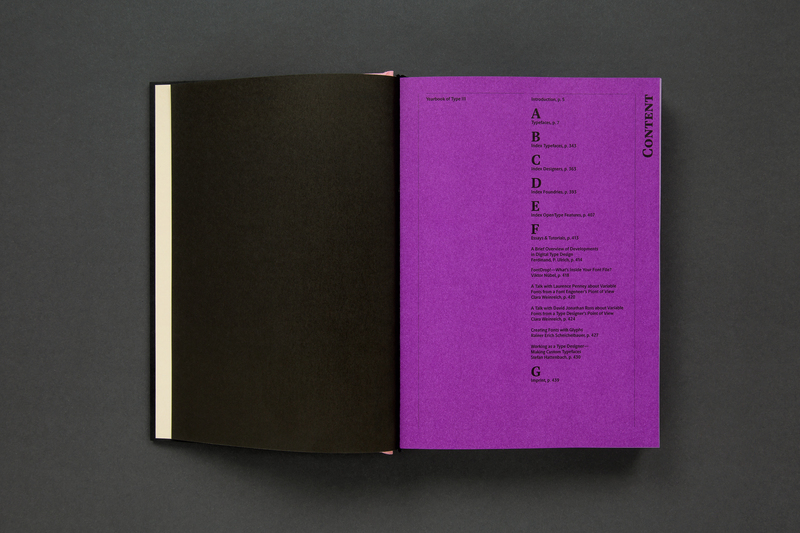 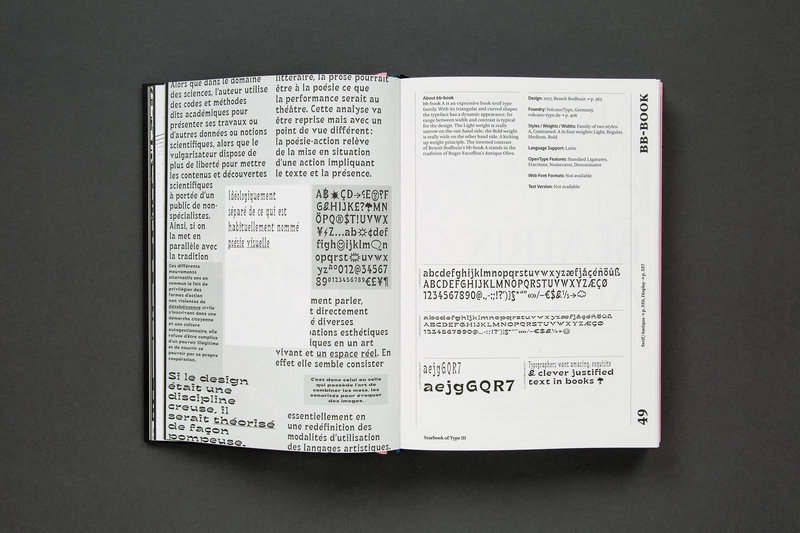 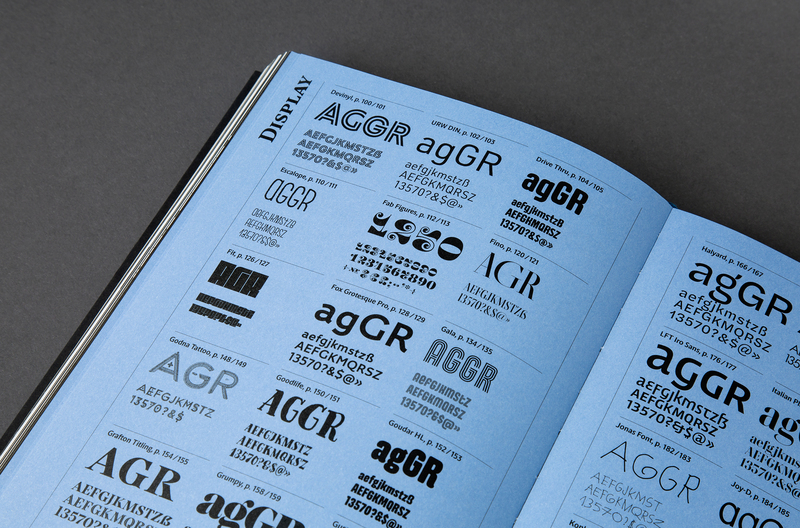 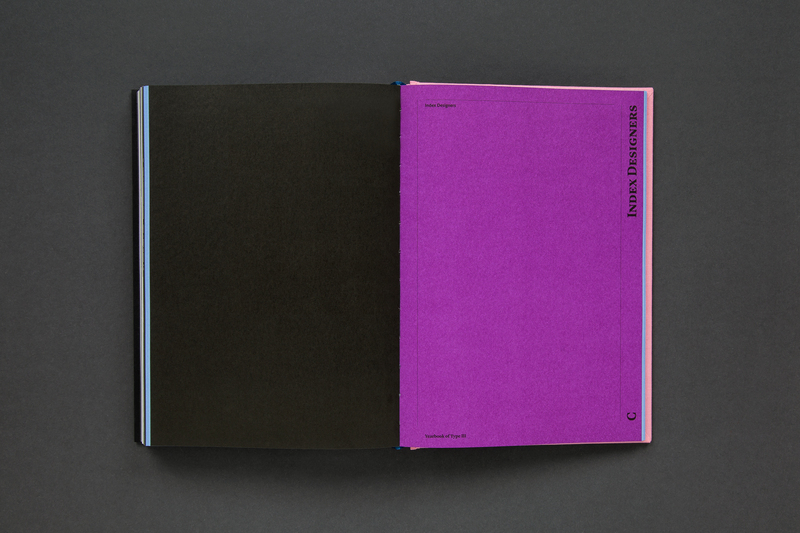 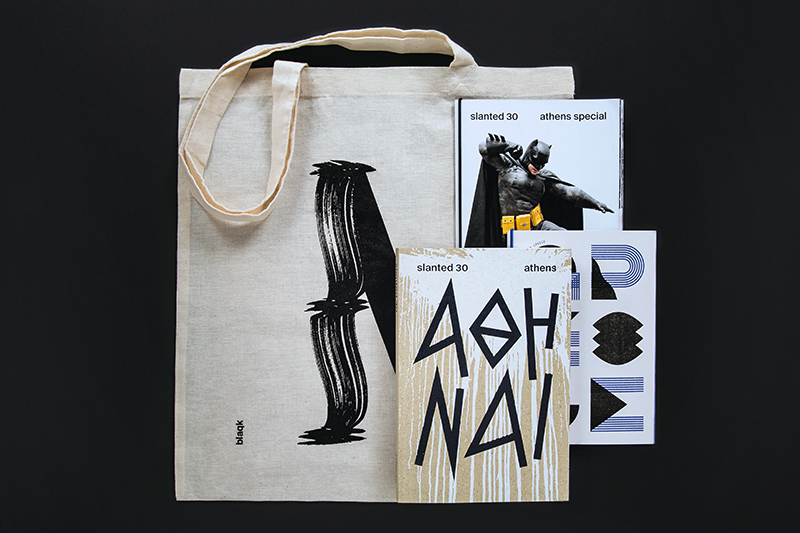 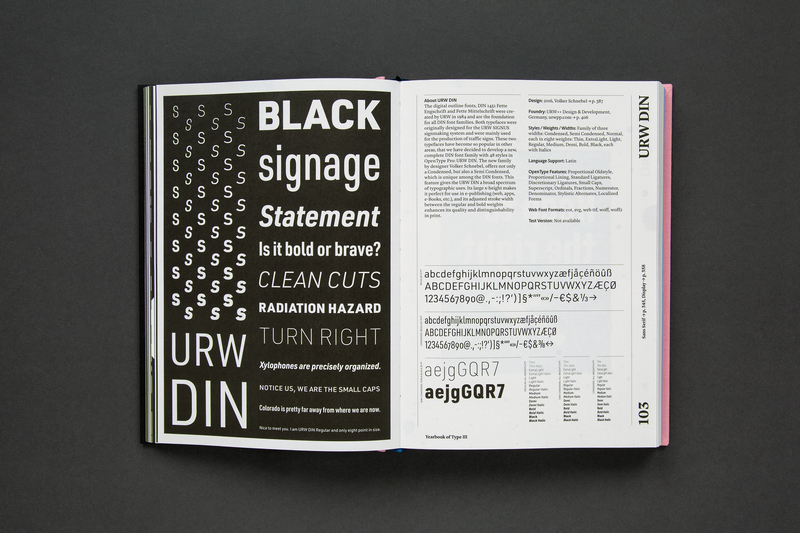 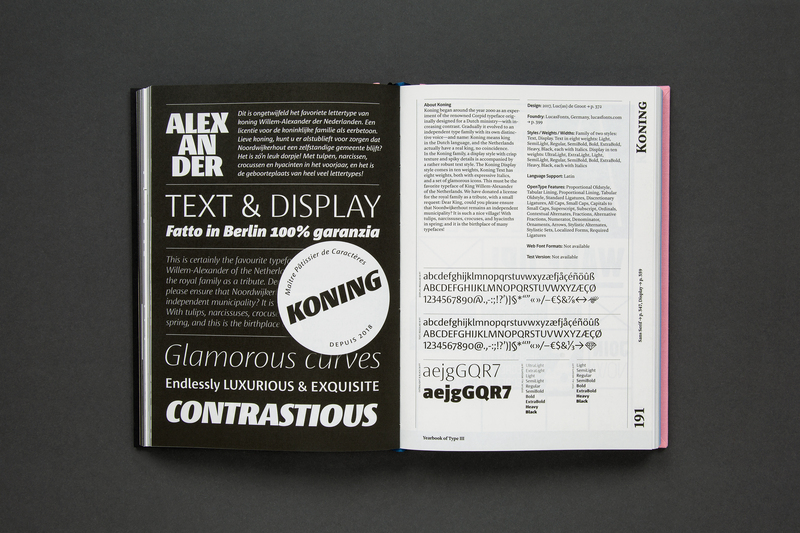 The comprehensive compendium presents a well curated overview that gives an impression of the typeface and its appearance on paper. 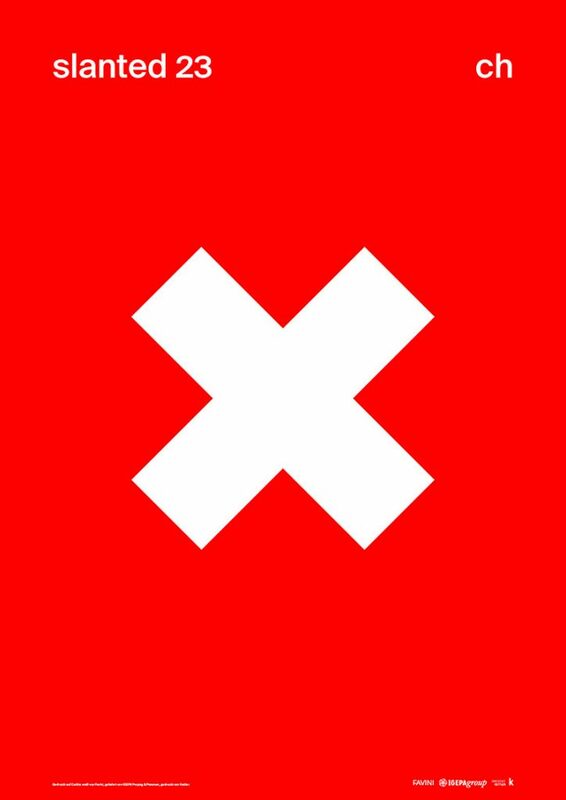 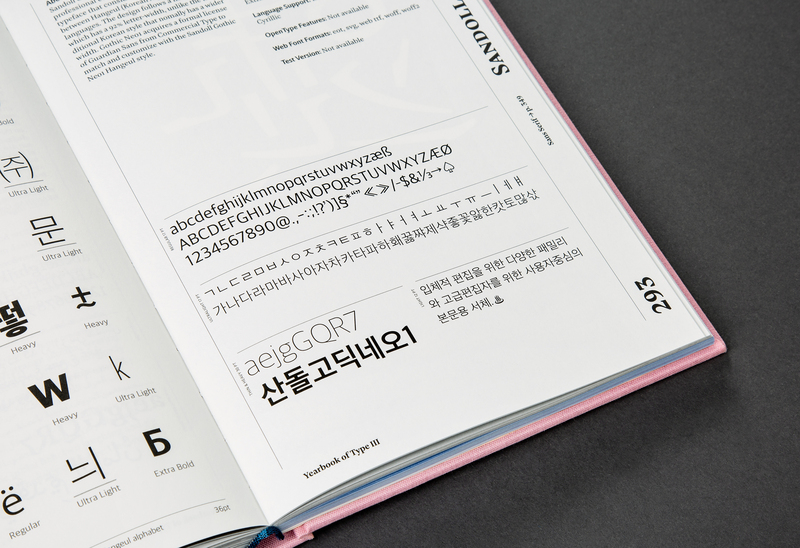 The emotional and well constructed informative presentation of the typefaces serves designers and agencies as a source of inspiration and help select the right typeface. 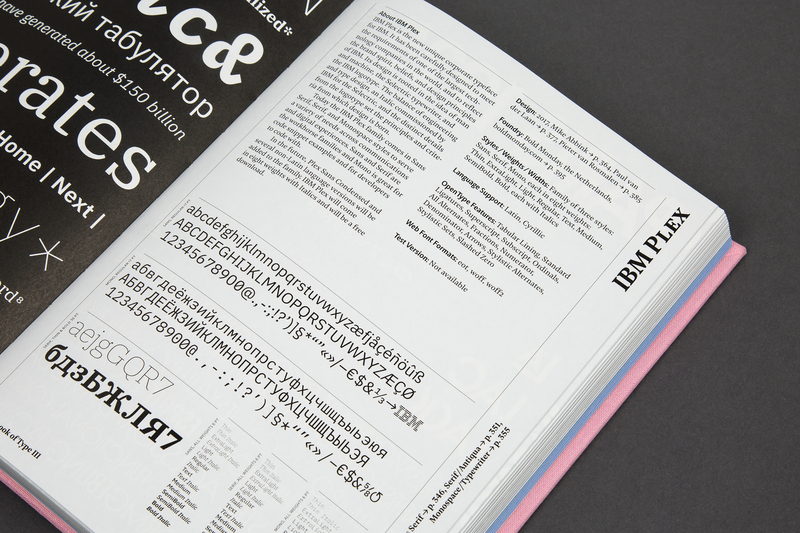 As a catalog and reference work it is also of interest to all those who are interested in the contemporary world of typesetting and the latest in typeface design. 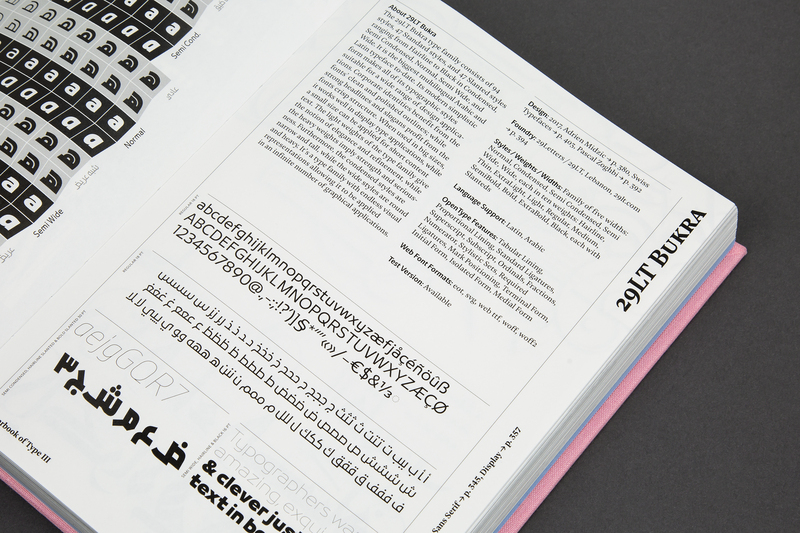 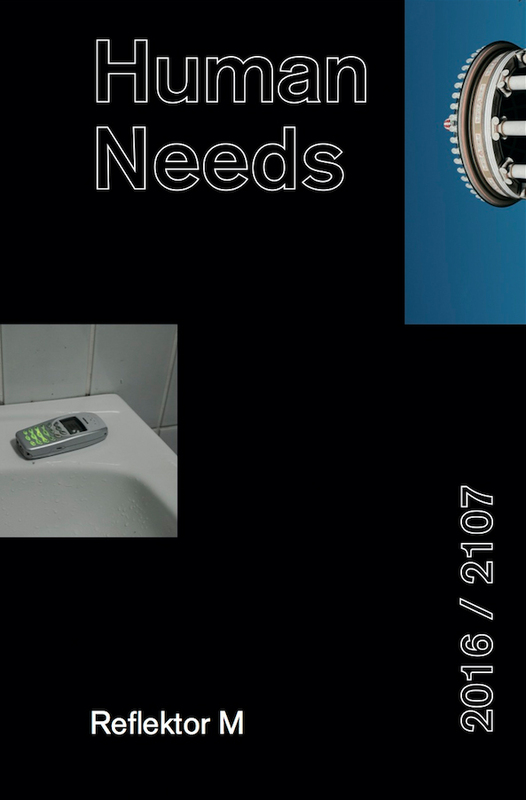 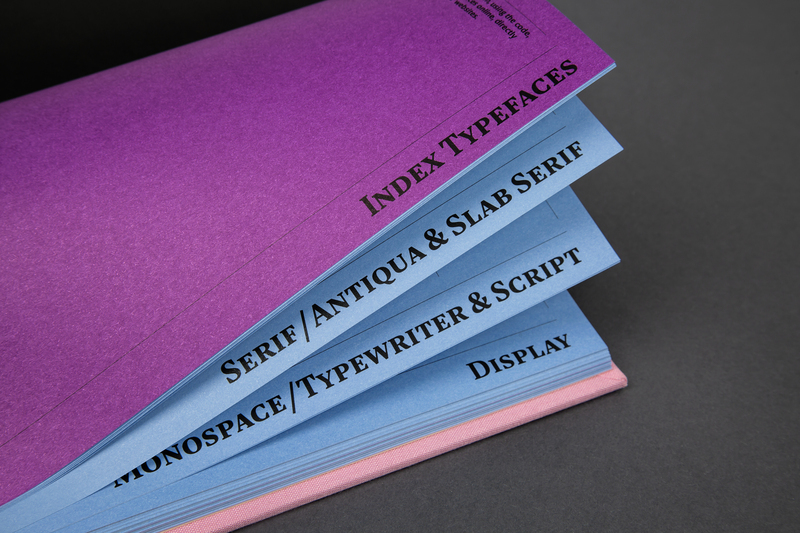 A small online microsite leads to the type’s or foundry’s website, to simplify the connection between print and web and to help the user to select, try, or buy a typeface.